Mammoth Grinder: il nuovo video di Servant of the Most High è visualizzabile dal player qui sotto. Il brano è tratto dal nuovo album della band Cosmic Crypt, disponibile dal 26 Gennaio via Relapse Records. 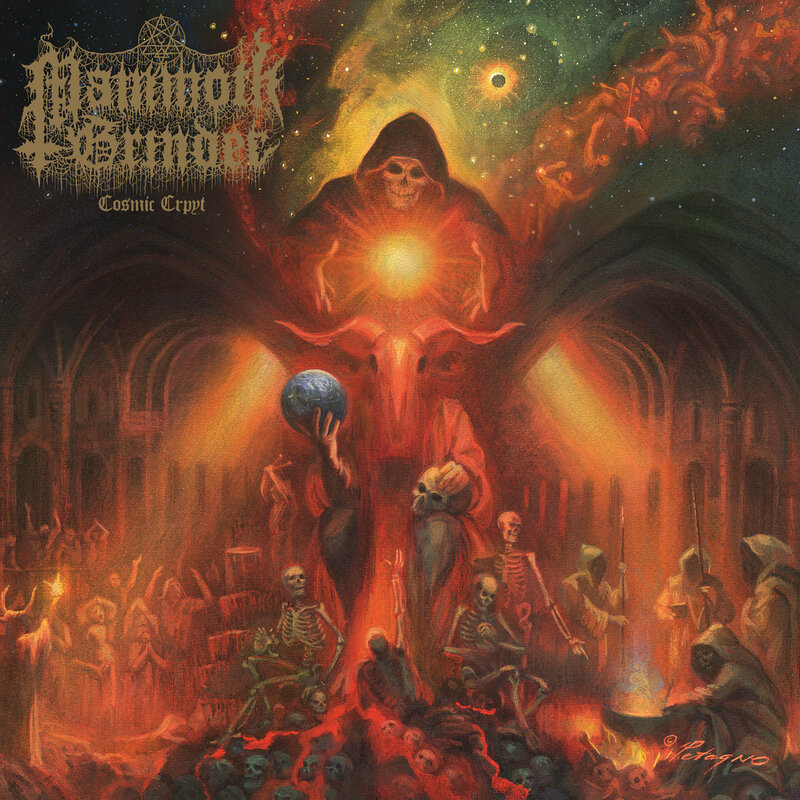 Mammoth Grinder: the new video of Servant of the Most High can be seen below. The song is taken from the band's new album Cosmic Crypt, out on January 26th via Relapse Records.